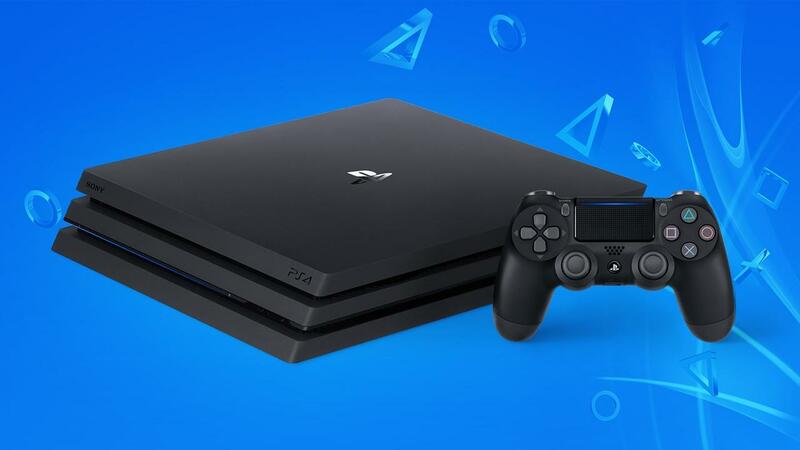 If you've been waiting all Black Friday week for a brilliant PS4 Slim or PS4 Pro deal, Amazon might have swung in at nearly the last moment with what you're after. The digital retailer is currently offering a bunch of excellent PS4 bundles in the UK (sorry US readers), with some offering savings of £60. It's hard to pick a clear best PS4 or PS4 Pro bundle from the list below, so it'll probably come down to your preferred games. The PS4 Pro bundles both include the heavily discounted Fallout 76, but offer a choice of either FIFA 19 (excellent) or Spider-Man (also excellent). Happily it's not us having to make the decision over which bundle to buy. In the UK there is a strong PS4 Pro deal at 365 games, but it's not immdiately obvious. Buy the Red Dead Redemption 2 PS4 Pro bundle below and you'll earn £66 back in store credit. This isn't quite as clear cut as it seems, with that money having to be used via vouchers. These vouchers have to be of a certain value and can only be used with purchases of a certain amount. Take a look at the details here. So, you could use a £50 voucher on a purchase of £275 or more. You've been warned. Sony is making some noises about the PS5, but all signs point towards no new console arriving until 2020. That should give the PS4 at least two more years as the main console on the market, and it's very likely it will still get decent support with new games beyond that date. Tagged with Black Friday,	Deals,	News,	PlayStation 4.